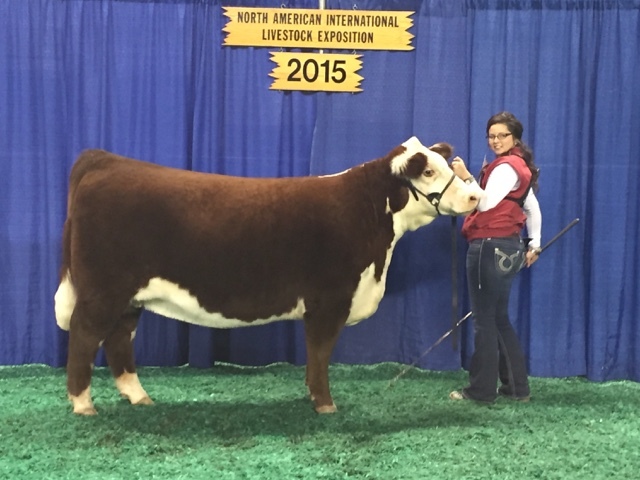 RB Angus and Show Cattle Blog: Blog Back Up and Operating! 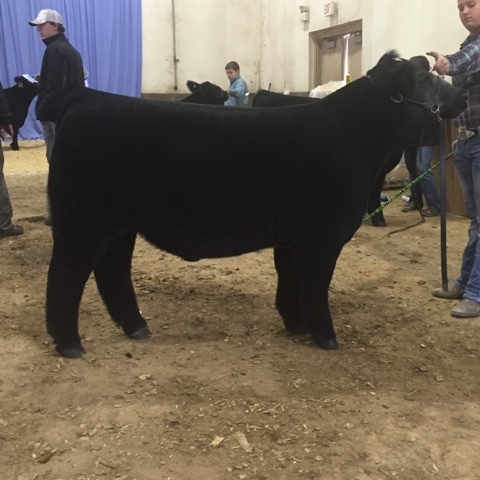 We are going to be trying to keep everyone updated here on latest show results on calves from RB Angus and Show Cattle! Check back often as there might be some calving photos as calving is underway for the 2016 season!